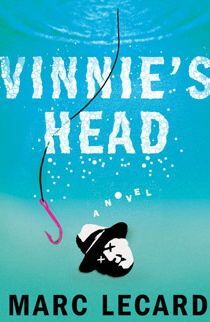 My first novel, Vinnie’s Head, has been optioned for film by Blake West of United Film House. I’m aware of the long and tortuous path to making a movie, heard all the horror stories of production hell, how few projects make it to film, etc., etc. But I’m excited to think of Johnny and Vinnie walking around on a silver screen somewhere, and am glad the book is in good hands. I can’t wait to see what they make of it.